As Office Manager, Luz Gomez handles all aspects of office operations and management, from human resources to accounting to technology. Luz takes pride in being able to juggle everything from organizational budgeting to employee benefits to making sure teleconferences with remote staff across the region run smoothly. 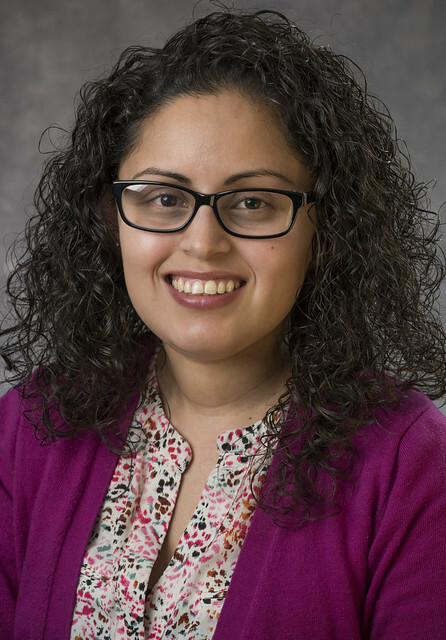 Luz is responsible for creating a detailed operations budget for the organization and is always looking for innovative ways to make the Alliance a more effective and well-run organization. She brings a wealth of management and budgeting experience to her role, including having created annual and biennial budgets for a domestic and international nonprofits, both 501(c)4s and 501(c)3s. Prior to joining the Alliance in 2017, Luz served as Accounting and Human Resources Manager for Zonta International, an international women’s rights nonprofit. At Zonta International, Luz gained knowledge and expertise regarding accounting, international human resource strategies, risk management, and operating headquarters and satellite offices. Luz received her bachelor’s degree from San Francisco State University. As a native Californian, the beaches and their preservation became important to Luz at a young age. Now as a Chicagoan, she is happy to work for an organization with a mission to preserve the Great Lakes which she now calls home. Luz is also an avid reader, proud mother, talented vegetarian cook, and loves to travel.